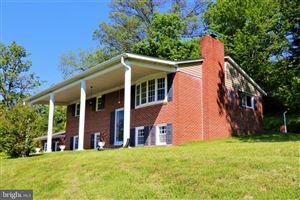 Search results for Homes for sale in Myersville Md, updated regularly. Beautifully scenic Myersville Maryland is located about 5 miles west of the City of Frederick. Part of Middletown Valley, Myersville is known for it’s lovely views of the mountains and scenic vista’s. 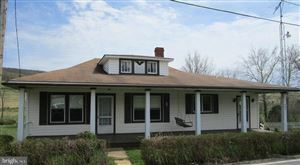 Myersville’s rural location makes it a lovely bedroom community to Frederick and to Hagerstown. The Myersville Town Hall website is full of information about Myersville services. Nearby golf courses include the award winning Hollow Creek Golf Club, Maryland National Golf Club, and Musket Ridge Golf Club. Farming is still an industry in Middletown Valley, with 9% of the population employed in some type of farming. 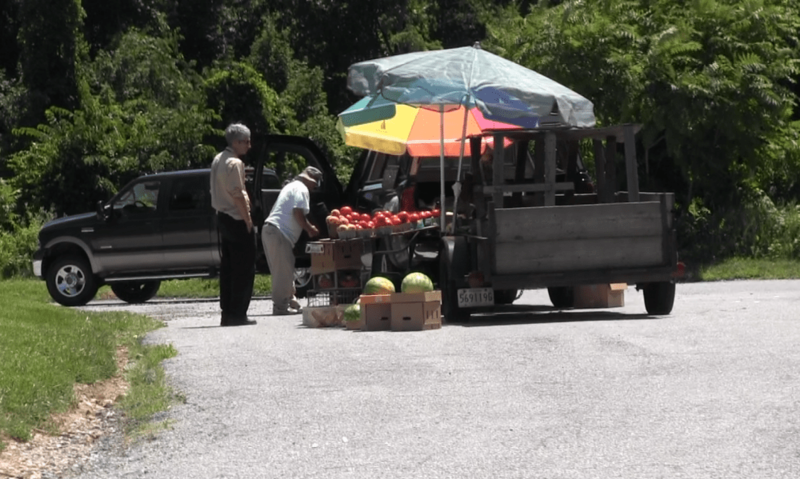 It’s common to see a local farmer selling his produce, like this farmer on route 40 between Myersville and Middletown. Average temperatures in Myersville are 30 degrees F. in January, and 75% in July and August. Precipitation is higher than the U.S. average all months of the year. Humidity is average. Nestled in the Middletown Valley, wind is mild, and snowfall is normal for Maryland. The average commute time for Myersville residents is about 30 minutes. The proximity to commuter routes makes it ideal for employment in Frederick, Hagerstown, and south in Montgomery County and Washington D.C. as well as nearby West Virginia and Northern Virginia. Nearby commuter routes include I-340, I-15, I-270, I-70, US 144 and US Alternate 40. Middletown and Myersville residents LOVE their football! They passionately rally around the Middletown High School football team, the Knights. Band and drama are very popular, among many other extra-curricular activities. Feeder schools include Middletown Middle School, and Middletown Primary School, as well as Myersville Elementary and Wolfsville Elementary. Middletown Schools have great family support and continue to educate students who score high on many state and nationwide tests. Frederick County Schools consistently rank in the top 5 of Maryland counties. Great Schools.org gives Middletown High School 9 out of 10. Students have the opportunity to take Advanced Placement courses. Preschools in Myersville: The Lucy School, Middletown United Methodist Church Preschool & Kingergarten, St. Thomas More Academy Preschool, Christ Church Children’s Center, Middletown Stepping Stone, The Valley School. Frederick Community College, 7 miles; Hagerstown Community College, 15 miles; Mount St. Mary’s University in Emmitsburg, 20 miles; Shepherd University, 14 miles; American Public University System, 20 miles; Hood College, 6 miles. Maryland State Parks: Fort Frederick, Gathland, Greenbriar, South Mountain, Washington Monument, Gambrill, and Cunningham Falls State Parks. The average home price for 2015 in Myersville was around $350,000. 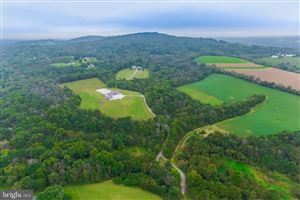 Sell my Myersville Home: How much is my Home Worth?